A couple of months ago, I published not one, but two posts about my adventures with hosting companies and hackers. Well, mainly hackers. One of those posts was a quick publication here on newInternetOrder. I described the situation that happened to me and the dreary results it had on my Google rankings: Once Upon a Time … There’s Some Malware on Your Site. The other post was a more in-depth tutorial on how to save your WordPress site from malware and hacker attacks. Published on ThemeFuse: Having an Adventure Time with Malware in WordPress … How to Handle It. Just like that, out of the blue, about two weeks ago I got an automated email telling me that I should update my vBulletin forum. 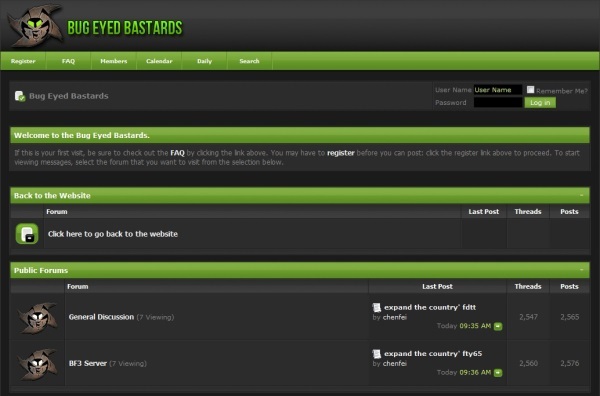 Scratch that, not a forum, a spam forum. It was full of words like: insurance coverage, louis vuitton, open spine surgery (what? ), gucci outlet, facial cleanser, chanel sunglasses, ralph lauren polo, and many more. The actual forum had more than 500 pages of spam content. All on my domain. All with followed links to spam sites. Guess what linking to spam sites does to your rankings? It kills them. Although I didn’t notice a sudden drop, I was losing rankings steadily since August. Something had to be done. here’s one: https://rssanet.com/forum/, literally tens of thousands of those forums. To fix this as quickly as I could, I went to HostGator and contacted their support team. I explained what was going on and demanded the forum to be removed from my domain. To which I disconnected, got an account elsewhere and canceled my HostGator plan, effective immediately, and put an end to my HostGator problems. So my episode with HostGator is over. I will surely never return to a company that doesn’t give a damn about their customers. Go to your Google Webmaster Tools and check if there was any unusual spike in indexed pages lately. If the above return positive results (positive meaning bad) then you have HostGator problems too. Just switch to another hosting company. 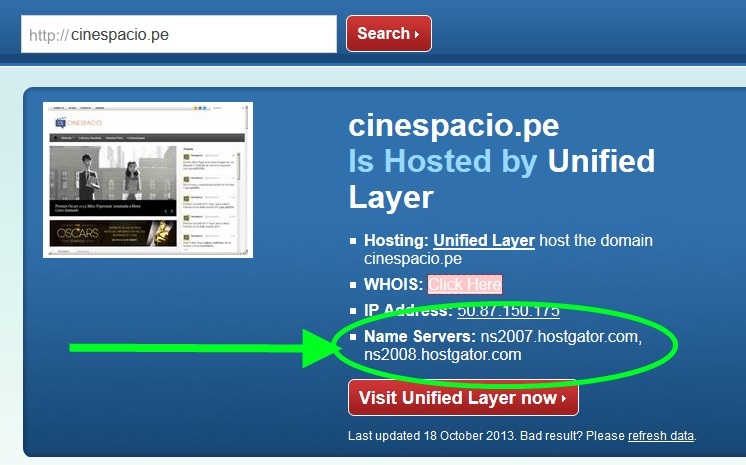 Sorry, but HostGator proved that they can do nothing about this issue, so I don’t see any other solution. Avoid HostGator at all times! It’s not only me who reports disturbing news like this and more HostGator problems. Check out this post by Yoast. Finally, where do you go if your site’s affected? Well, your guess is as good as mine, but I’m on IX Web Hosting now. Mainly because they gave me a dedicated IP for no extra cost (which is great for SEO). We’ll see how things play out in the future. * Some hackers or automated software took advantage of the server’s vulnerabilities and infected my site with malicious code. My web host at that time – WP Web Host – did nothing to remove this problem and spent most of their time telling me that there was no problem at all. I can’t remember exactly if they managed to remove the bug or not, but I decided to move my site to another host which was the quickest solution. ** HTTPS (Hypertext Transfer Protocol Secure) is a communications protocol for secure communication over a computer network. – as told by Wikipedia.